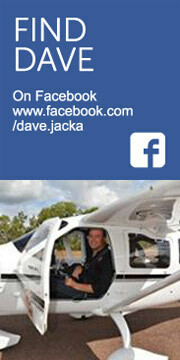 Breaking his neck at 19 was never going to stop Dave Jacka live life to the full. With just 6% physical function he’s a master of engineering his adventures and environment to suit his disability, by doing it differently. Dave’s motivational talks highlight how Dave has achieved what he has – through the power of goal setting, strategies to overcoming challenges, dealing with change & more. 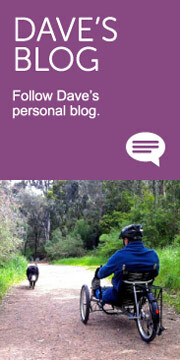 For his achievements, Dave was a Victorian Australian of the Year finalist (2014) and was awarded an Order of Australia Medal (2015) for his contribution to people with a disability through sport.